Virtual Reality in Marketing is forecast to cause a revolution in advertising. Right now, it is only beginning to change the way the marketing campaigns are lead. But with all the multitude of other means available, why would one need to turn to something so new and seemingly unexplored? There’s a whole number of reasons, actually. First of all, have you ever said yourself that the strategies that used to have success stopped being so effective? Looking for new fresh ideas? You have a feeling that you need a change, a surprise to bring back the attention of potential customers? It is definitely crucial to stand out. “Differentiate or die” – remember this law? Which option is yours? 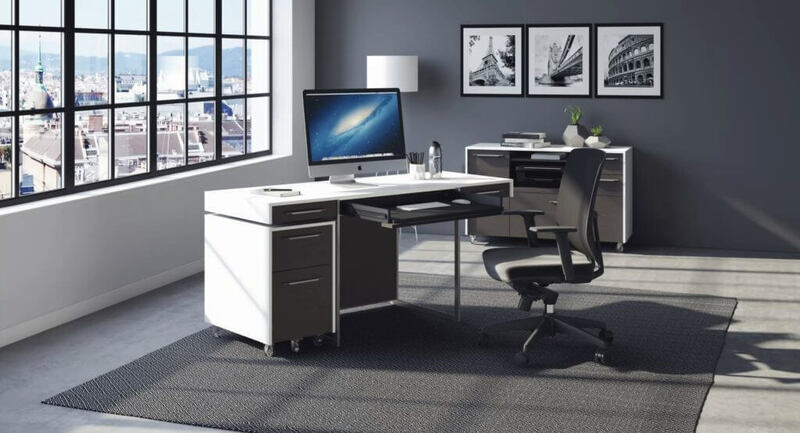 Read on if you choose to differentiate and boost the performance – increase furniture sales, for instance. 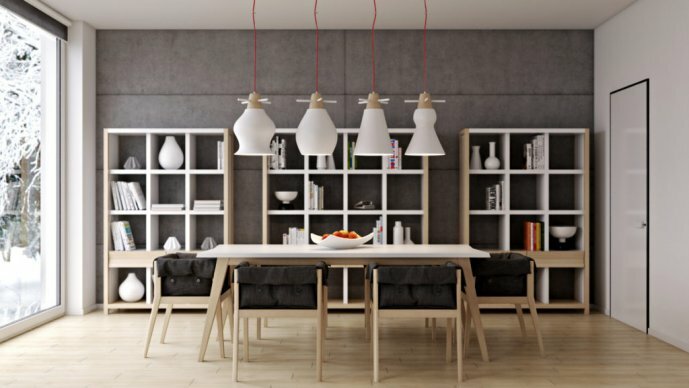 Would you like to see the examples of how impactful and promising 3D Solutions are? Need to understand how you can use Virtual Reality to your advantage? 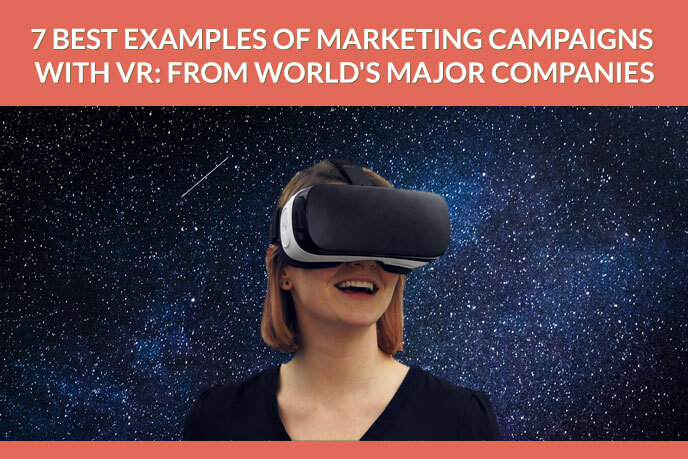 Take a look at 5 most prominent cases of effective VR marketing campaigns by the most reputable companies. The legendary brand turned to Virtual Reality in Marketing to spice up their well-known commercial about Santa Claus Sleigh Ride. The Marketers turned it into an exciting roller coaster experience for the customer, which let the viewer to take the place of Santa in the Sleigh and have a totally breath-taking ride. It definitely drew the attention of the target audience and had a positive influence on the image of the brand. Coca-Cola not only managed to make many people’s dream come true, but also engaged youngsters and got a huge amount of media attention. Excellent choice! This delightfully innovative and inventive brand has actually launched two initiatives with Virtual Reality in Marketing: VRoom Service and VR Postcards. VRoom Service aims at changing the way people are travelling nowadays. Virtual Reality can become a new service in luxury hotels for the guests who wish to experience the excitement of traveling to most distant, exotic places without leaving the room. It works the following way: the hotel guest requests the VR headset via special mobile application. They are then delivered into his room, along with instructions. As a result, he can rent them for up to 24 hours and see any number of destinations of his choice. As for VR postcard, they are a totally new format of a guided travel. VR postcard is an immersive virtual trip to a certain country, accompanied with a story about why travelling is important for a human being. It sort of combines storytelling and VR into a one powerful engaging blend! An impactful way of communicating your brand’s mission to the target audience. The North Face provided the customers with amazing exotic traveling experiences. The story they see before their eyes is full of strong positive emotions and surprises. Such as dog sleigh ride, for instance, or a travel to Nepal – like in the example you can watch. Who could resist a thrilling travel full of novelty and sometimes adrenaline, – and all that for free, in right in the store? What a sophisticated way to cultivate customer loyalty and engage the customer! Here’s how you can use this one of the most engaging product marketing trends. Volvo has created a special Test Drive for the target audience. To use it, the client needs to download the mobile app and preferably to have a Google Cardboard Headset. The VR Test Drive takes people on a thrilling journey through the mountains in 360-degrees view in CG car interior. The virtual driver can enjoy a good perspective on a luxurious car interior, as well as splendid landscape outside, and get a feel of driving the car. Needless to say, the success was huge! What sets this brand apart is the special way their product is crafted. It allows to obtain the exquisite quality it is associated with, yet it’s rather hard to popularize this feature. However, Marketers found an amazing way to communicate it – is through an entertaining storytelling! VR experience shows the process of manufacturing through the eyes of the brand’s symbol – a bee. The event got an interest of all the fans of the brand, as well as attracted new audience. Impressive brand experience to be associated with! What advantages of Virtual Reality Can You Get? Virtual Reality in Marketing is a wonderful way to engage the targeted audience in interaction with brand, convey any message, rebrand the image of the company, with an unprecedented impact. No other means has ever delivered such outstanding results. Most renowned companies use VR and obtain a lot of media attention, shares on social media and so on. Judging by the success of the first VR Marketing Campaigns, the future’s looking good for Virtual Reality fans. Join them to differentiate and make a real breakthrough! Be with leaders, or wait till it’s widespread and the impact is less impressive. UFO3D has a wide experience in working with Virtual Reality for Marketing. We will make your amazing ideas come true – with high-quality 3D Modeling Services and within the shortest time possible. Contact us and get your impactful campaign started!